Thank you for sharing Midstream Risks and the Sabine Oil Case. Your email has been sent. Master Limited Partnerships have been under duress due to a myriad of factors, including excessive leverage, higher cost of capital, declining production and lower capex spending. Each MLP is weathering the storm to various degress, depending upon their assets and contract terms. However, the assumption that Take or Pay producer agreements provide some level of stability is an evolving risk for which the market is trying to better understand. A pending restructuring case, Sabine Oil and Gas, is petitioning to cancel the gathering agreements. 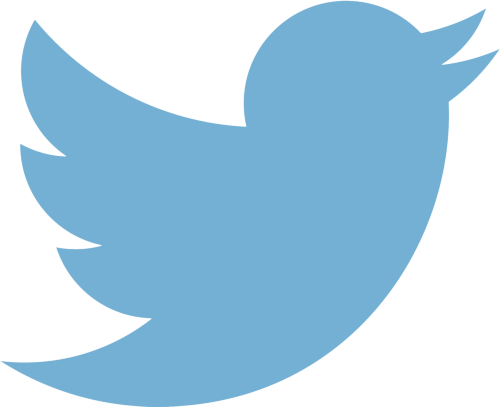 On Tuesday, the Judge ruled that the agreements could be terminated. It is important to note that one decision does not equally apply to all midstream MLPs, or even MLP with similar assets. The midstream providers can have considerable leverage to the extent that the assets will continue to be in production, an assumed case for most Ch 11 filings. Williams Partners made an effort to educate the market on this topic during their recent conference call. With 18% of their EBITDA exposed to Chesapeake, which recently slashed their capex by 57% for 2016, the assumption is that Williams is exposed to a potential restructuring, leading to revised terms of prevailing midstream agreements, which the market has assumed to be at above market rates. Williams countered these assumptions by suggesting that their agreements are All or None, meaning that components cannot be renegotiated or terminated. Below is a more detailed explanation from Williams as described in their Q4 Conference Call by their CEO Alan Armstrong. "And so here’s how we think about the risk. First of all, we have long term dedications with strong contractual conveyances of interest in unproduced gas. We like our argument that we hold a current real estate in unproduced gas and that our covenants running with the land not subject to the rejection in bankruptcy. We certainly are following current bankruptcy cases like Sabine where the general question is at issue. But people should understand that the ultimate outcome in individual cases will turn on specific facts and circumstances." "Regardless, even if the court were to rule we don’t have such legal rights, our gathering lines are physically connected to Chesapeake’s wellheads and pads. And we provide a very critical service, conditioning and connecting Chesapeake’s production to points where they can then choose the best markets for long haul transportation alternatives. In exchange for the dedication of production, we invested capital to build gathering lines that are uniquely positioned to serve Chesapeake’s well. So all these systems were built out specifically for their needs and generally at their direction as to the size and scale that they needed to be able to produce volumes on a projected basis." "In most cases, there are no other gathering lines nearby because these are big contiguous areas and, again, these systems were built specifically for their production. And in many cases, our pipelines have been built on populated places such as beneath the city of Fort Worth. And it would be very costly for others to replicate our gathering lines. And the rates of return that we generate from these investments and assets are very typical for a midstream provider." "Likewise, our gathering lines have been in place for some time, and thus, the reserves behind them are now partially produced. To continue to produce such gas, Chesapeake and its creditors, if that ever came to that, would want and need to utilize our gathering lines to deliver gas to the markets. So such gathering lines are just very distinguishable from long haul transportation service because the intra and interstate pipeline initiate service after the gas is already pulled at marketable points, producers then have many options to receive cash for their products other than transportation on any one particular interstate pipeline." "If it did come to a bankruptcy, a producer can argue that it can reject certain types of contracts. And we believe gathering contracts such as ours are not the type of contract that would be rejected. But even if the gathering contract were allowed to be rejected, a producer and its creditors will continue to need the gathering service to be able to produce gas and create revenue. If a producer rejects the gathering contract in a bankruptcy, the gatherer will no longer be obligated to provide the gathering service." "Furthermore, rejection of a contract is all or nothing. Therefore, the analysis of the risk of any producer’s bankruptcy is best analyzed contract by contract and really understanding that the particulars of the services being provided and how unique those services are that are being provided." Question: What is the prize if Chesapeake were to renegotiate Minimum Volume Commitment agreements to market rates? 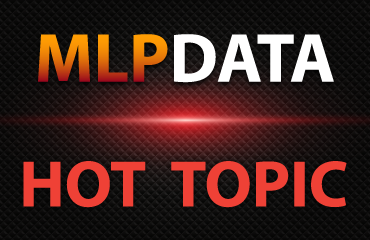 Prior to the crude crash, MLP investors were comforted by pitch decks which suggested that their cash flows were stable and had no direct commodity price exposure. In hindsight, the positioning of such safety may not be applicable to current market conditions. 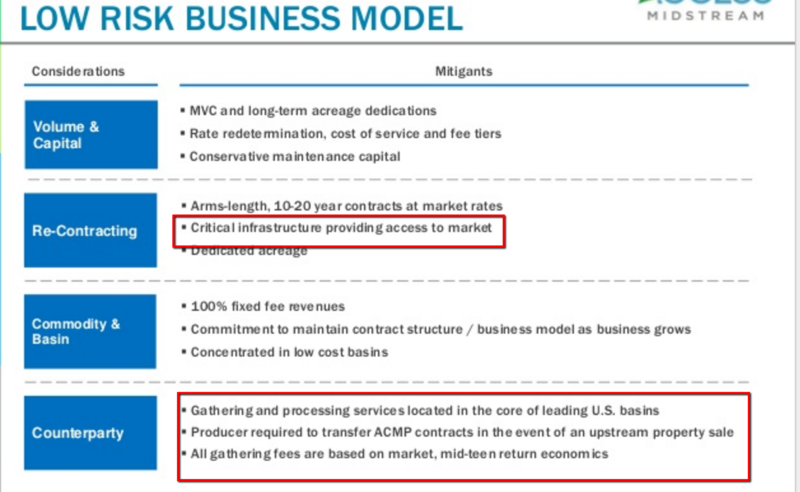 Access Midstream Partner's, which provides the midstream gathering and processing services to Chesapeake, provided this slide from 2013, prior to their acquisition by Williams. Master Limited Partnerships have begun reporting their Q4 Earnings and their Outlook for 2016. Many midstream investors have sold out their positions based upon volatile market activity rather than for fundamental reasons, leading to further principal losses as units have bounced back after fundamentals have been updated. 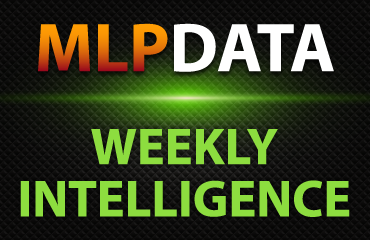 Subscribe to MLPData's Premium Service for access to the most timely current and historical unit metrics, cash flow coverage details, and forward guidance to support your buy, hold or sell decisions.